BBrental.eu is a full-service professional camera rental house with branches in both Riga, Latvia and Tallinn, Estonia. In business since 1999, we offer the largest range of equipment in the Baltics. 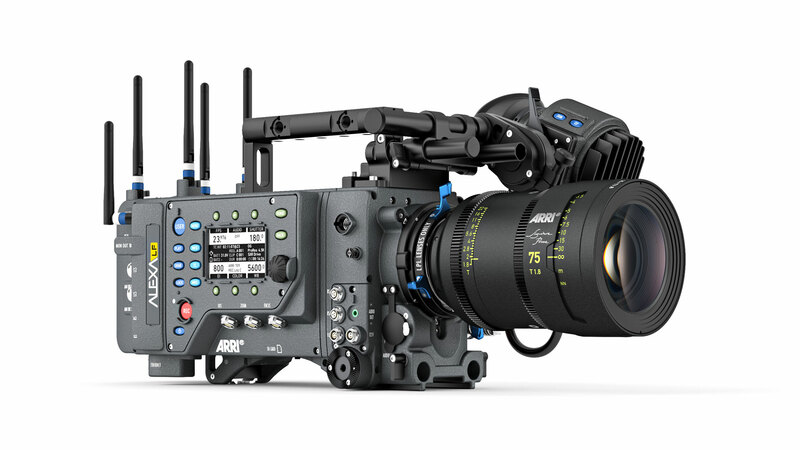 Our products include the digital cameras ARRI ALEXA, RED EPIC, RED SCARLET, CANON 5D and others. You will also find a wide array of lenses, camera accessories and grip equipment on our shelves. Whether you are about to shoot a complex feature film, a commercial or a music video, we’ll help you find the best solutions, as well as supply all of the necessary equipment for your production. In order to meet even the most specific needs of our clients, BBrental.eu has a strong chain of partner companies in the Baltics, Scandinavia, Germany and U.K. We provide Color Correction services for digital film, and the most advanced digital data storage as well.